Chess fans across the world and people in the Stavanger region in Western Norway can rejoice: From 7 – 18 May the first super tournament is going to be held on Norwegian soil – Norway Chess 2013. For the first time in history, an organizer has managed to gather all the eight highest ranked players in the world (FIDE Chess Ratings, February 2013) in the same tournament. In addition, two more players are invited: Wang Hao, China‘s highest ranked player, and the still relatively unknown Norwegian chess talent Jon Ludvig Hammer. – We are proud and happy to be able to arrange this tournament, says Chairman Kjell Madland in Norway Chess 2013 to ThorNews. He thanks enthusiasts, sponsors and municipalities in the region – not to mention Magnus Carlsen – that the event has become a reality. 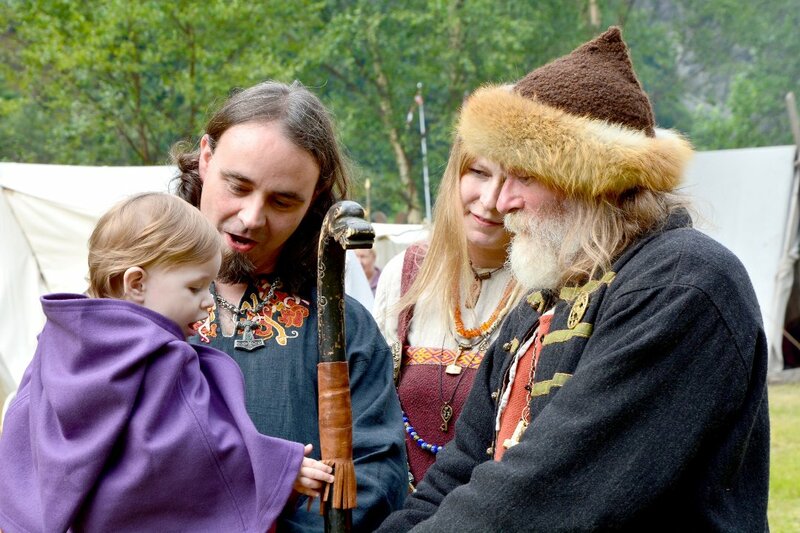 – We began the planning back in the autumn of 2011 and presented the plans to Magnus. He was very positive, and thanks to his participation in the event, attracting other top-ranked players became much easier. Madland emphasizes that Norway Chess 2013 will be a public celebration for the entire Stavanger region as well as a super tournament, and that the participants and all foreign visitors will experience Norway’s National Day, 17 May. – We have obtained five white and five black cars with a chauffeur for the players, and we hope that two cars can participate in the 17 May parade. ThorNews asks what separates Norway Chess 2013 from other international super tournaments. – During most international tournaments the players are staying at the same hotel for the whole time. This can be quite monotonous and boring. Now they get to see several historical places and meet a diverse audience, which should be inspiring. 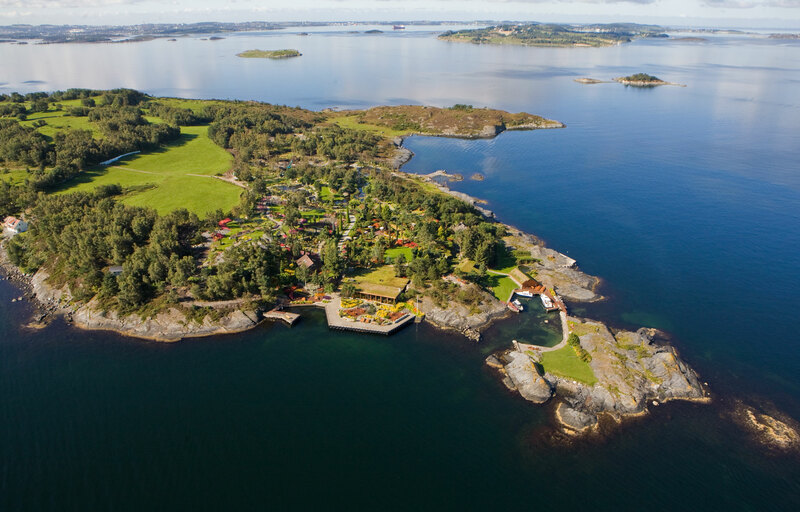 One of the locations is “Flor and Fjære” on the Island of South Hidle (see map), which is located 10.6 miles (17 km) from Stavanger. Madland also says that during the tournament, on 11 May, there will be held a school chess championship. – One of the positive effects of the super tournament is that 780 fifth graders from 23 schools in the region have received chess instruction. We hope to get some of the elite players to play simultaneous during the school chess tournament, which would be very exciting for the kids. – The winning team is awarded a prize presented by elite players, he adds. ThorNews asks if Norway Chess 2013 are prepared to welcome thousands of online internet users. – Our goal is to have “the best live stream ever”. We must have enough bandwidth, and it will be rigged one camera per table, which makes it even more interesting to follow the matches. Finally, Madland says that the live matches will be hosted by the renowned Dutch chess commentator Dirk Jan who commented the World Chess Championship 2012 matches, and GM Simen Agdestein from Norway. Editor’s note: ThorNews will be following the event in May.